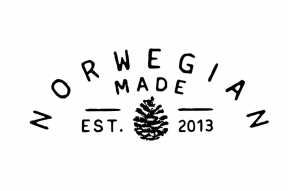 Project supporting the Norwegian makers and promoting products made in Norway. .
Workshops held at Atelier Verftet, Porsgrunn. .